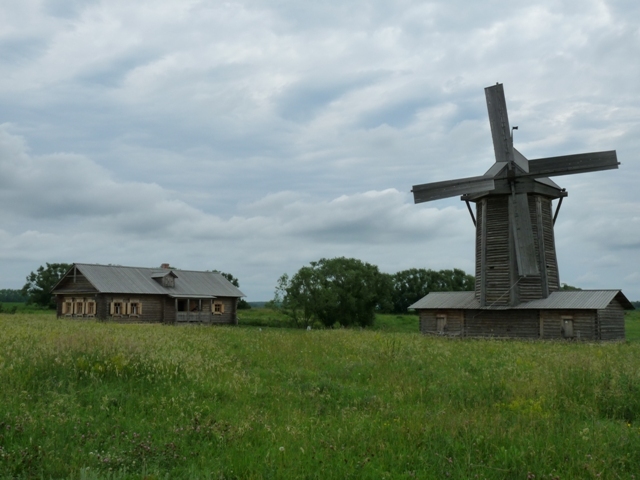 The city was founded in 1663 as another fortress to protect the southern borders of the Russian state. 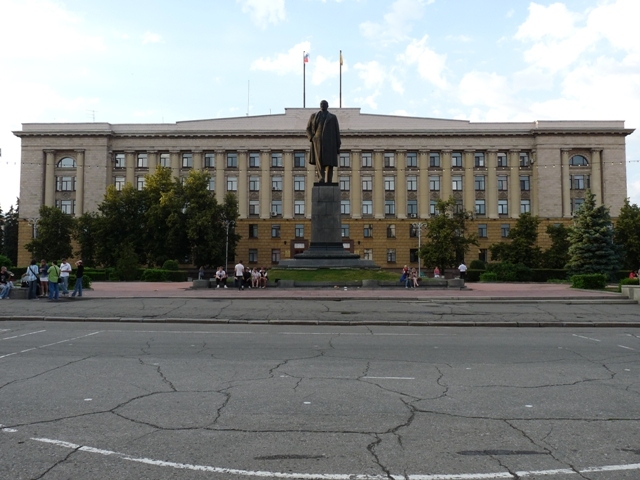 Currently the population exceeds 520,000 people. 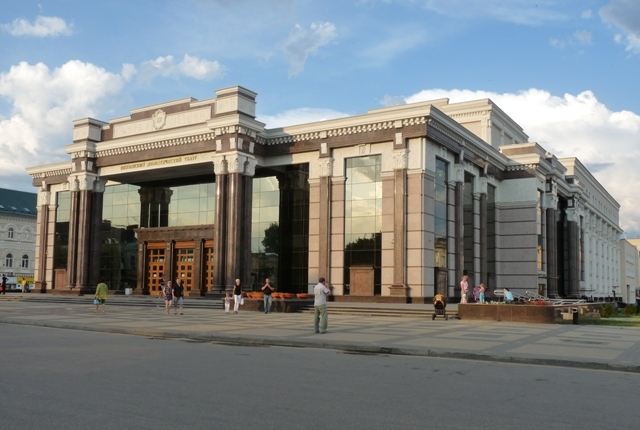 Penza is located on both sides of the Sura River. 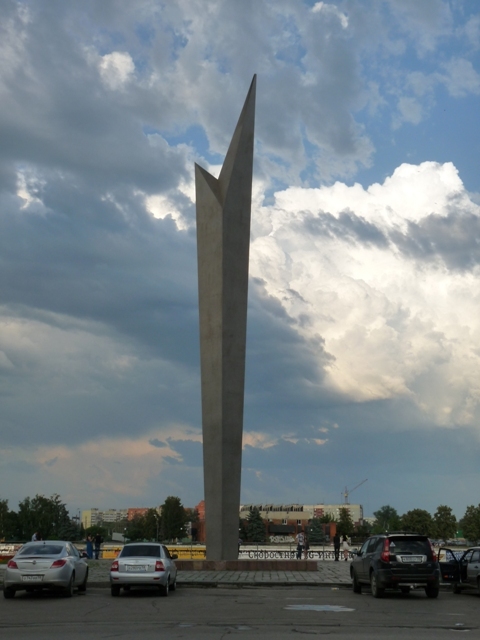 To the founders of the city. 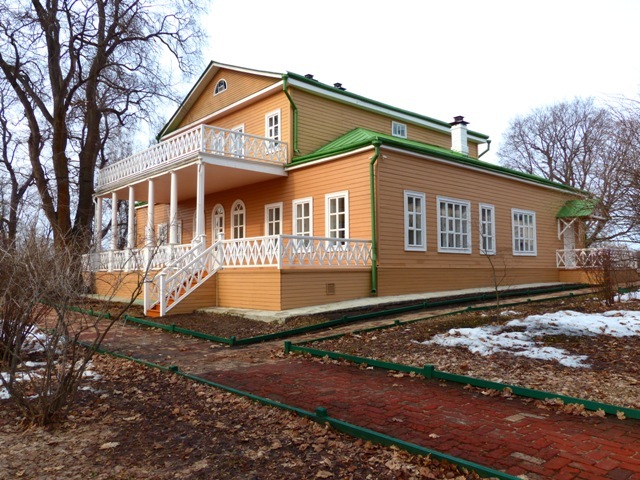 100 km west of Penza there is a more interesting place than rather plain Penza. 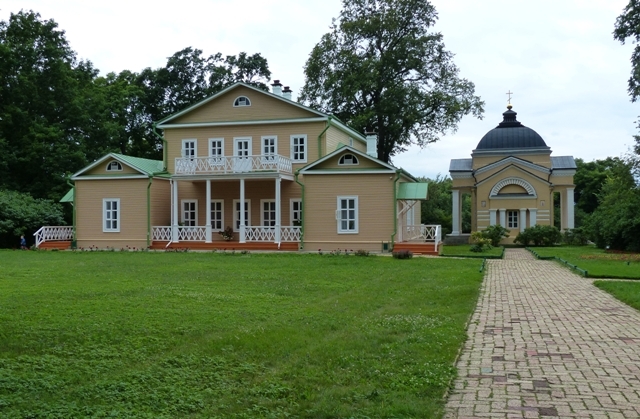 It is the village of Lermontovo also known by its historic name as Tarkhany. 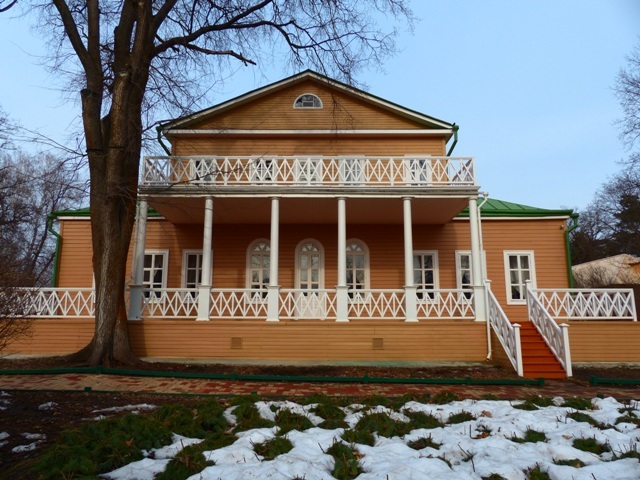 Mikhail Lermontov one of the greatest Russian poets grew up here in 1820-30ss under the guardianship of his grandmother. 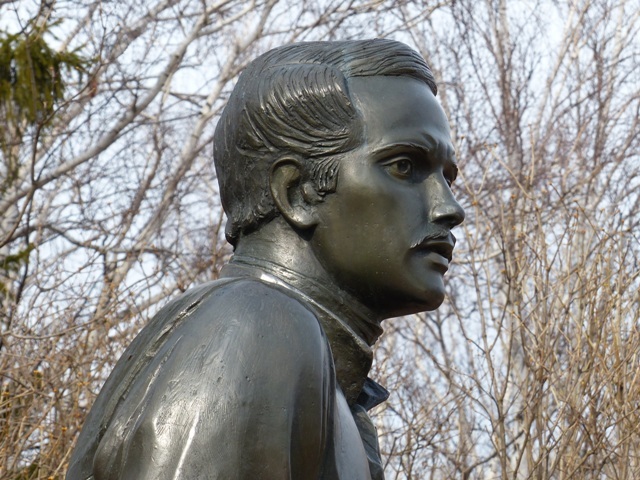 Besides being a brilliant poet, Lermontov was also a gifted writer and artist. 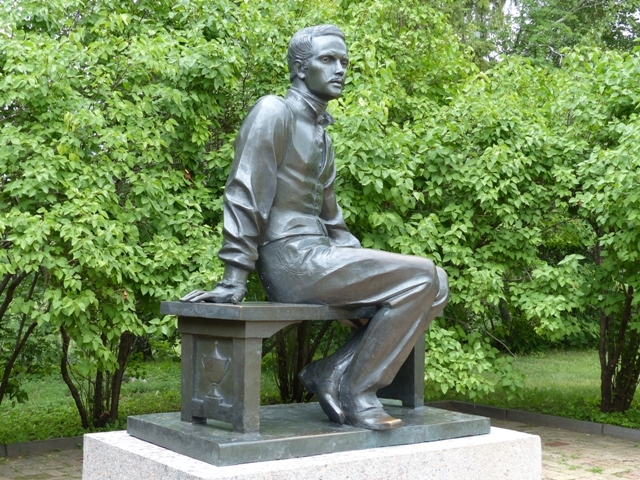 He died at a duel when he was only 26 years old but nevertheless left an enormous poetic heritage. 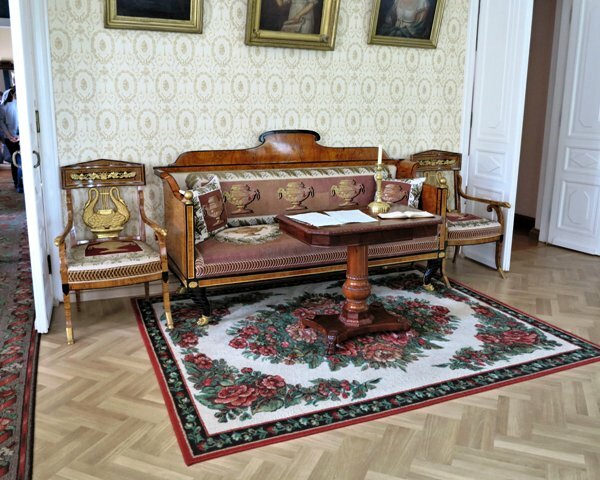 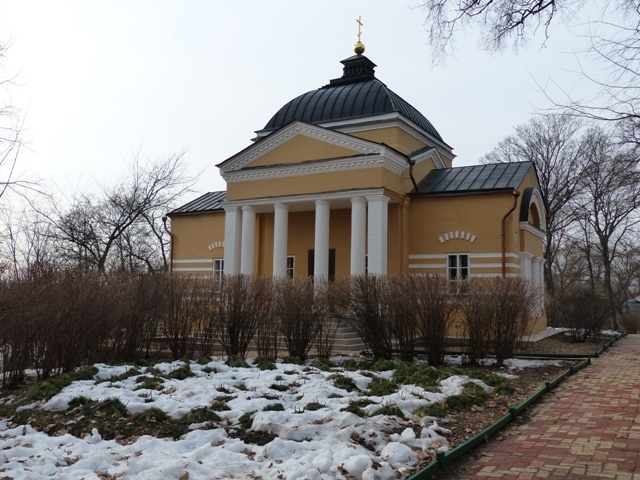 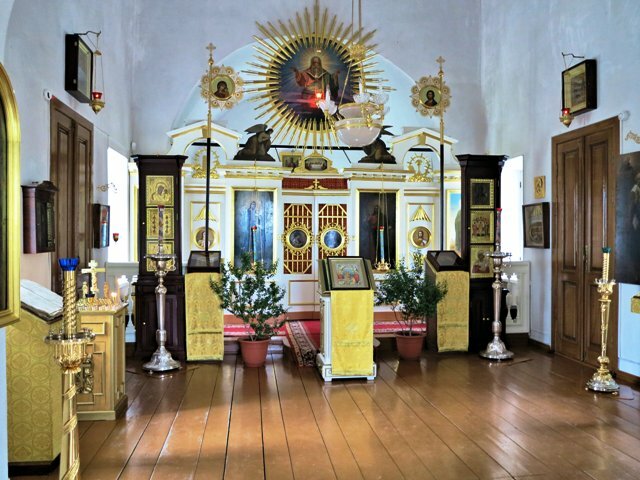 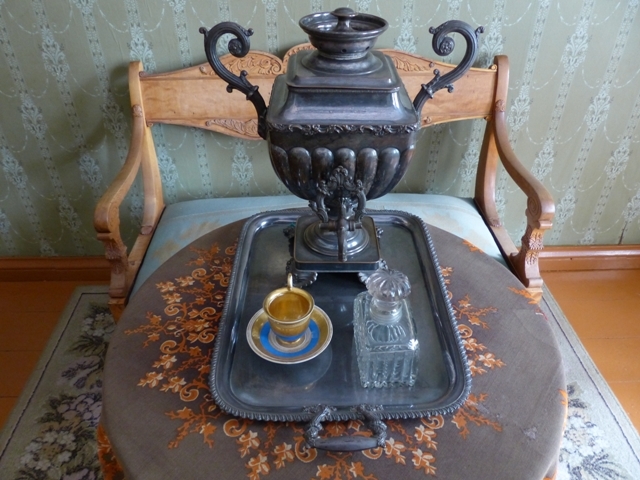 Even if you have never heard of Lermontov it will be nice to make a stop here to see the well preserved early 19th century mansion, the family church and many original 19th century items on display. 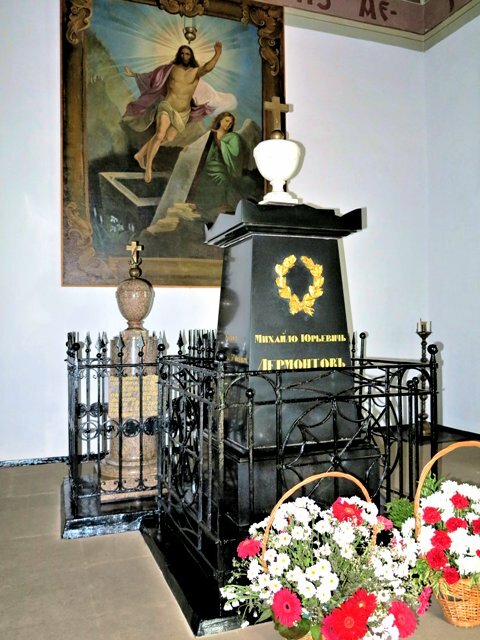 The burial place. 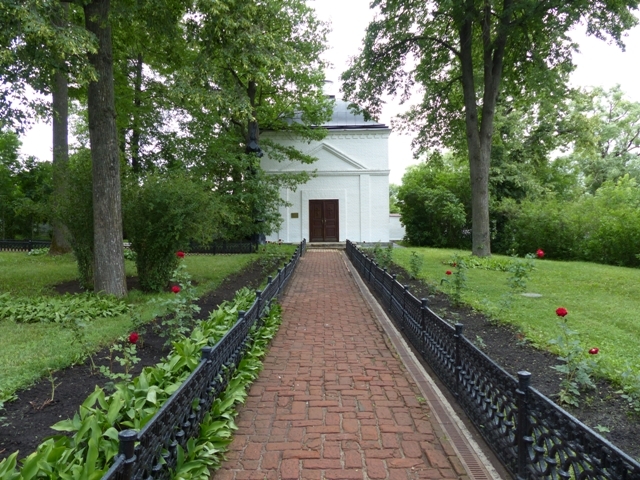 Mikhail Lermontov was buried in a chapel on the premises of the village church. 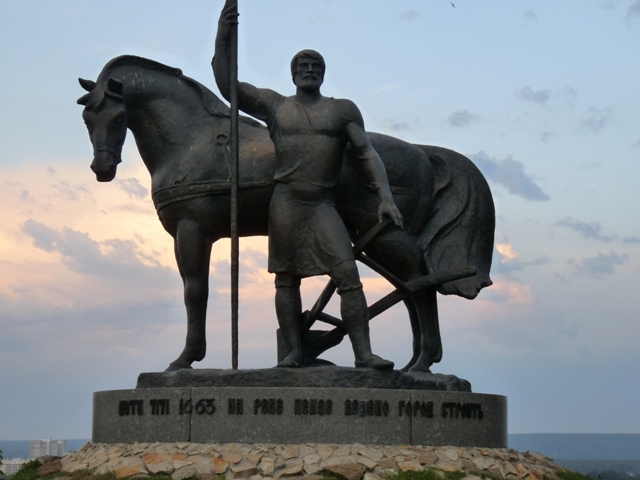 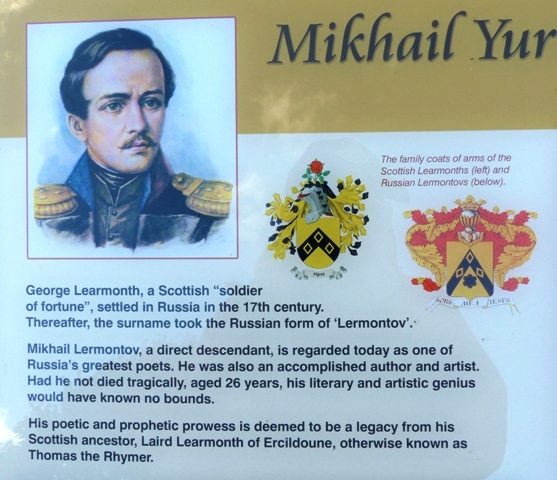 Mikhail’s paternal family descended from the Scottish family of Learmonth, and can be traced to George Learmonth, a Scottish officer who settled in Russia in the middle of the 17th century. 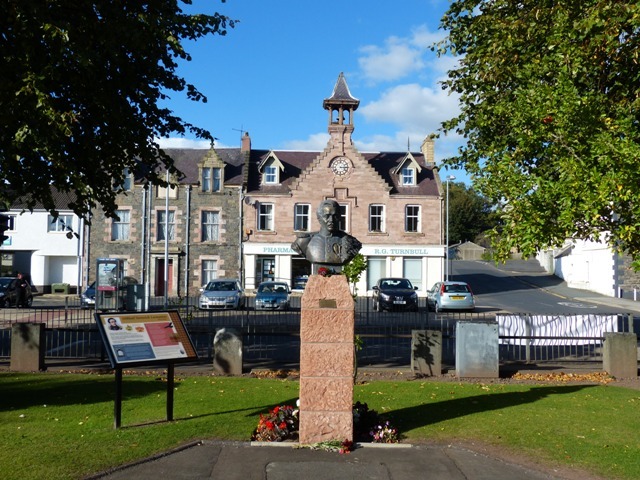 George Learmonth descended from the famed 13th-century Scottish poet Thomas the Rhymer. 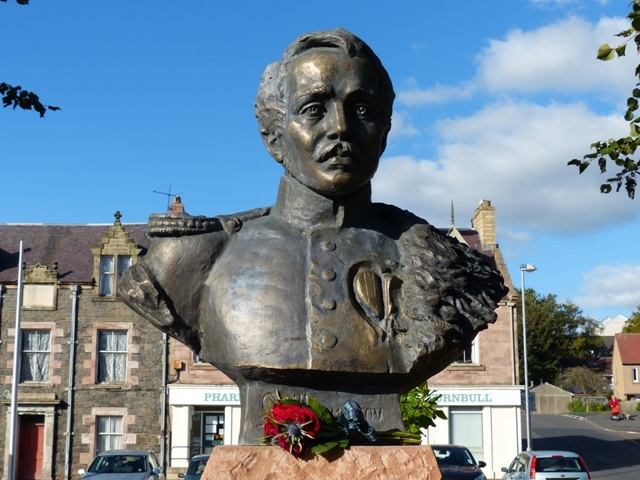 In October 2015 a bust of Mikhail Lermontov was unveiled in the Scottish town of Earlstone where his ancestors once resided.